Size: * 4wt 8'3" 5wt 8'3" 6wt 8'3"
Do you love casting to big fish in small streams? 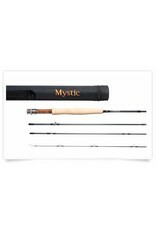 If so, you will appreciate the Mystic Au Sable series rods that are specially made for fishing spots with brushy banks and nuisance overhangs. Designed specifically for anglers who spend hours chasing large trout in small water, the Au Sable series performs beautifully in tight quarters. 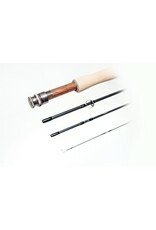 This series of short fly rods was developed and refined on brushy mountain streams where finesse, and low-flying loops are required. 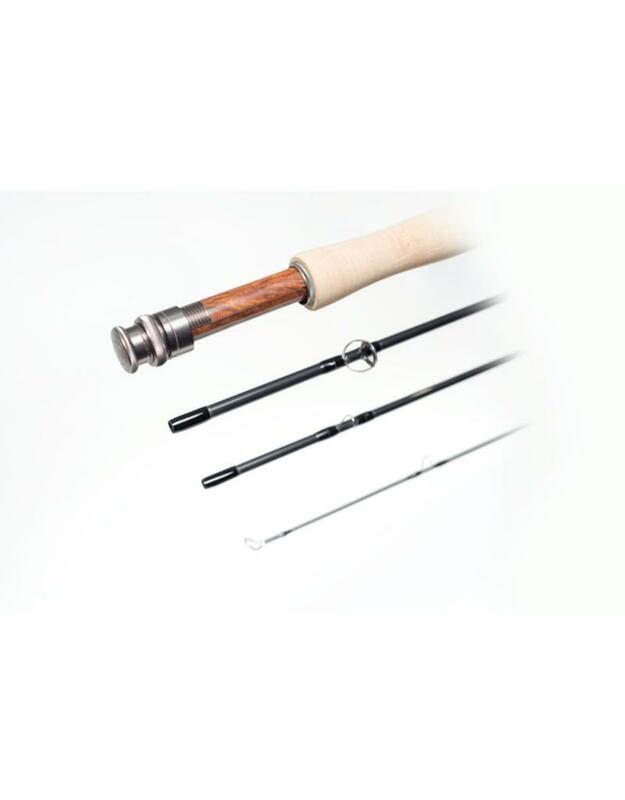 These compact fishing rods load effortlessly at short distances, provide snappy roll casts, yet still maintain the power to reach across larger waters. 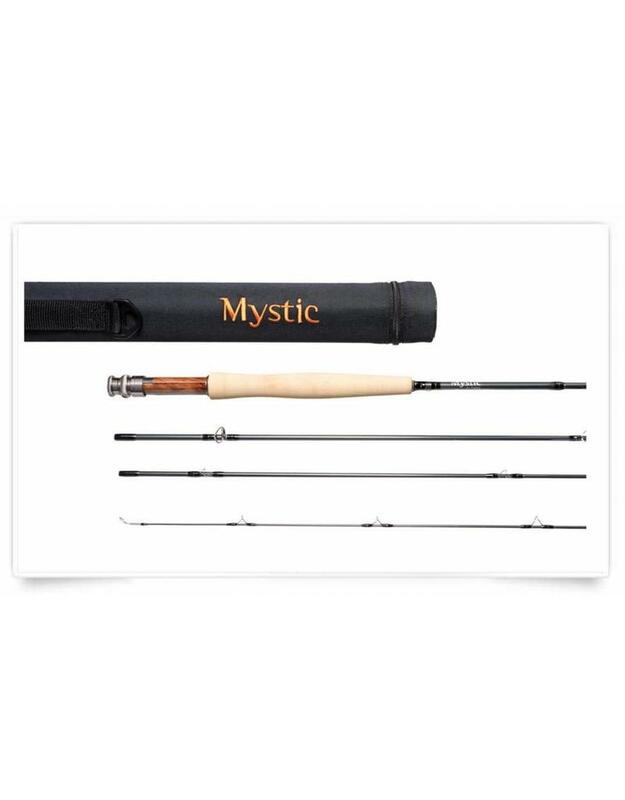 Mystic’s Au Sable series of rods feature the same premium components found on all Mystic premium rods but with application specific tapers and beautiful hand crafted burled rosewood reel seats. Whether your idea of a good time is swinging size 20 soft hackles, or slapping big hoppers against the bank, the Au Sable series performs flawlessly.